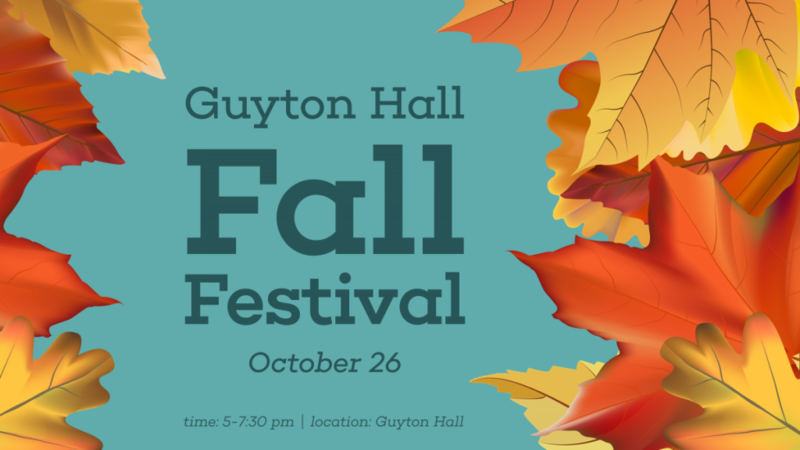 Teachers of Tomorrow (TOT) and the University of Mississippi School of Education are sponsoring the 2018 Guyton Fall Festival on Friday, Oct. 26 from 5-7:30 p.m.
Free and open to the public, the festival will take place in Guyton Hall, located at 49 Guyton Drive on campus, and will feature a variety of educational games and activities for children. Children are encouraged to wear their Halloween costumes and bring their trick-or-treat baskets to collect candy during the event. The students of Teachers of Tomorrow ask attendees to bring new or used books to donate to the Lafayette Literacy Council. “We look forward to this event each year. It is a wonderful way for our future teachers to serve and interact with the community as hundreds of families come through Guyton Hall on the night of the event.” said Alicia Stapp, UM School of Education faculty adviser to TOT. There will be face painting station, a bowling lane, a photo booth and several game booths such as a “witch hat toss,” among other activities. There will also be snacks including popcorn and cotton candy machines. 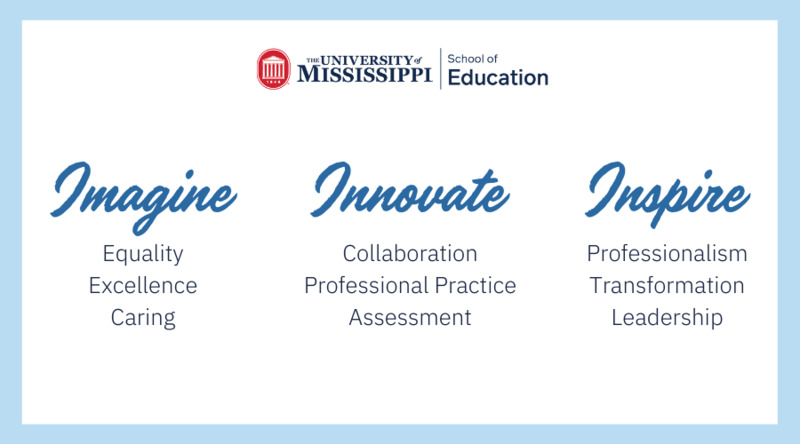 The UM Museum will sponsor arts, crafts and other activities and the Center for Mathematics and Science Education is setting up a science experiment for children. “We’re so excited for this great event and we hope everyone can make it out on October 26th!,” Berry said.